Menadiona will be assisting at CHINACOAT next December in Guangzhou, to further strength the positioning of our Aziridine chemistry in water based coatings. CHINACOAT is considered the Asiatic leader event in the coatings industry since 1996. 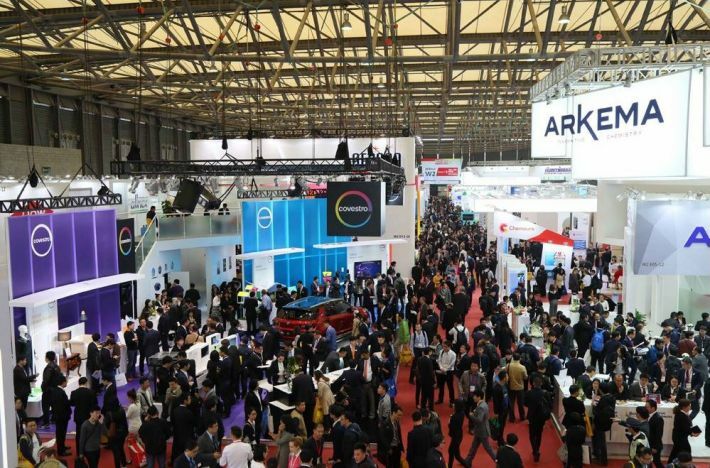 In its last edition helded in Shanghai in 2017, the show concluded with a total of 34.425 trade visitors from 88 countries and 1.210 exhibitors. Menadiona, with almost 50 years of experience is a reliable and global leader Manufacturer of Aziridine and Aziridine derivatives. Besides, and with an overall reaction capacity of more than 400.000 m3, Menadiona offers Contract Manufacturing services to third parties. Please contact us for arranging a meeting, and see you in Guangzhou on Dec 4-6, 2018!